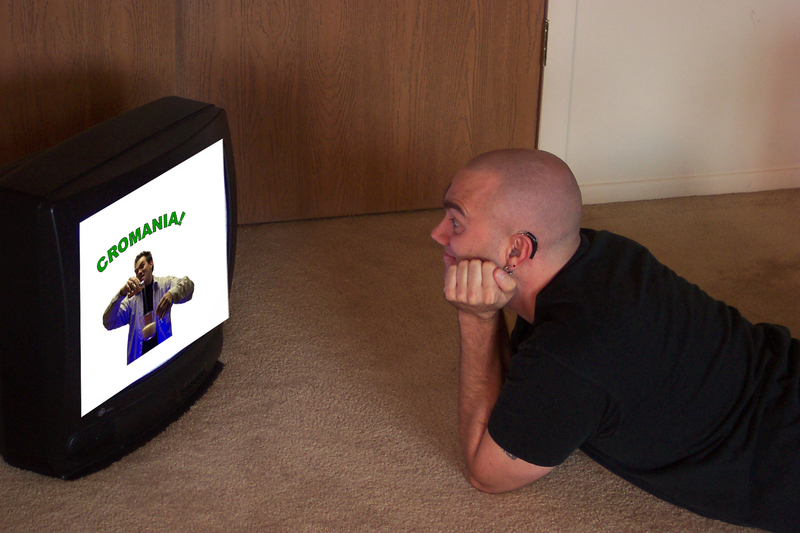 Cromania! is now available for purchase! 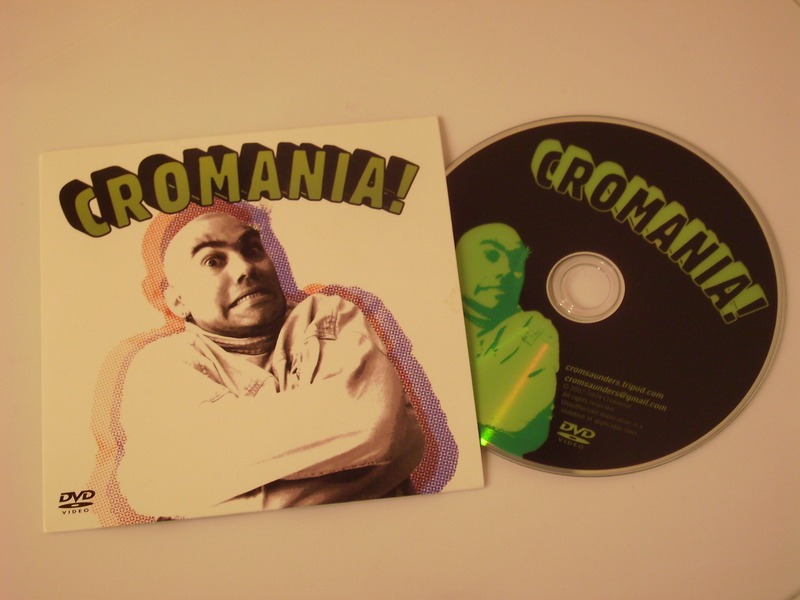 Become the proud owner of a Cromania DVD! Enjoy!